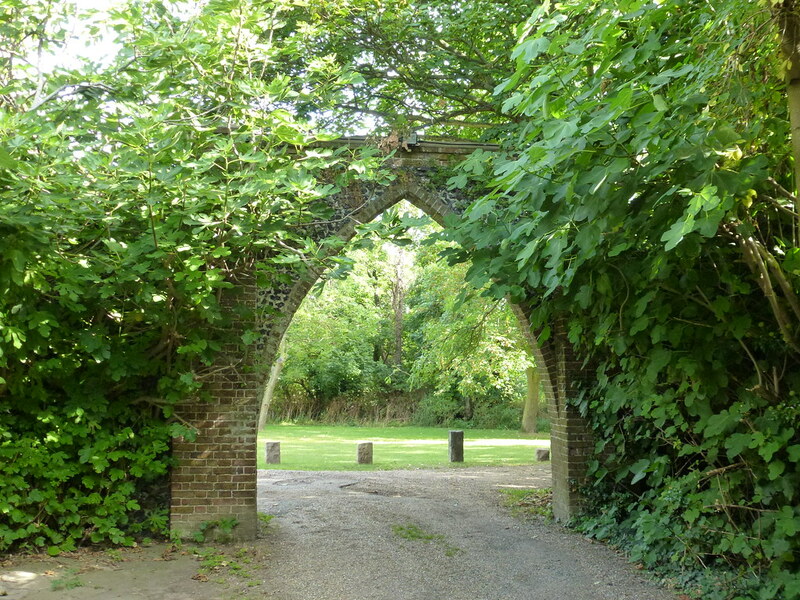 King George VI Memorial Park is situated high on the chalky cliffs between Ramsgate and Broadstairs. 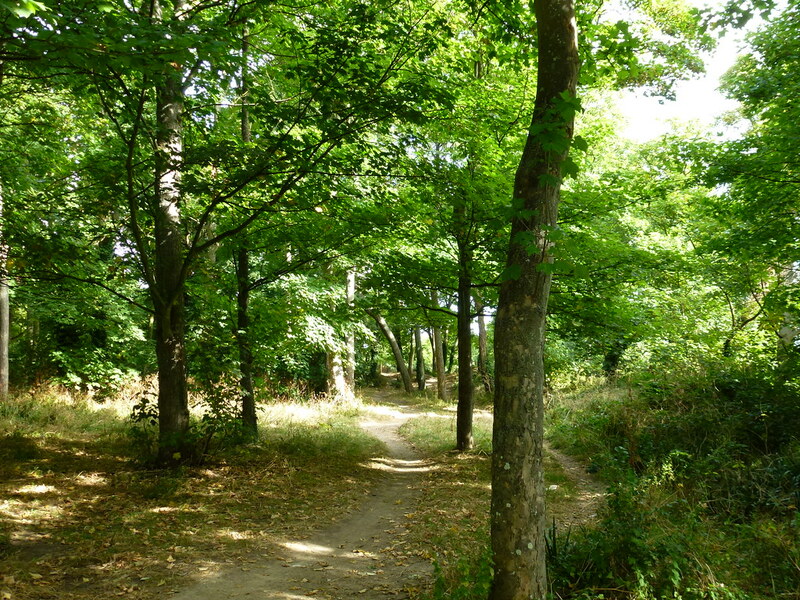 The park has lots of open space and well trodden pathways that meander through the woodland areas. 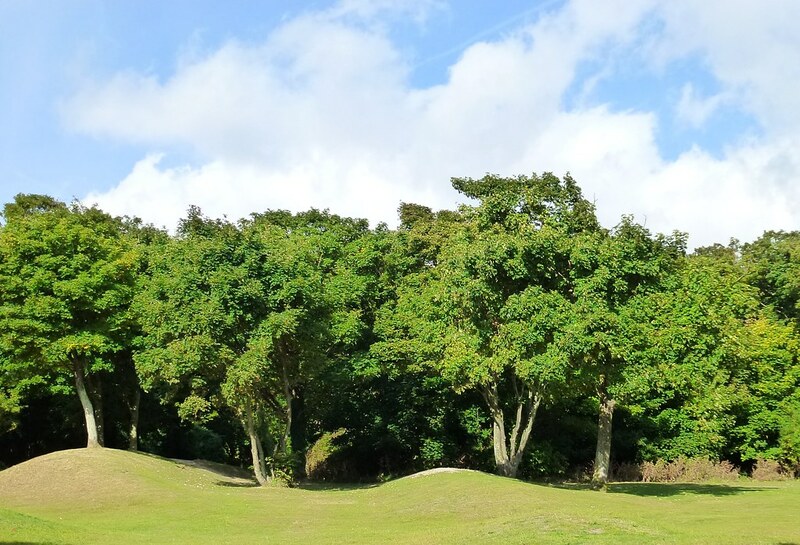 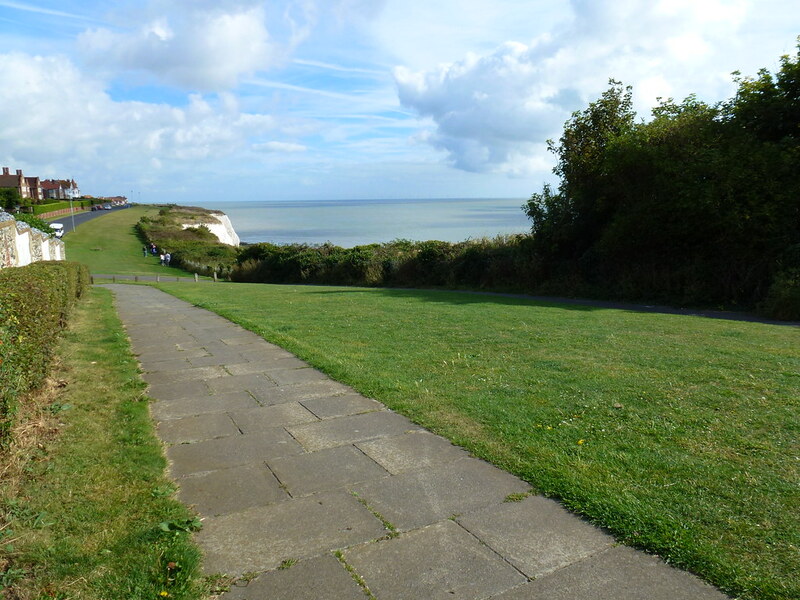 The park is popular with dog walkers, cyclists, families, and those wanting a cliff top stroll along the Thanet coastline. 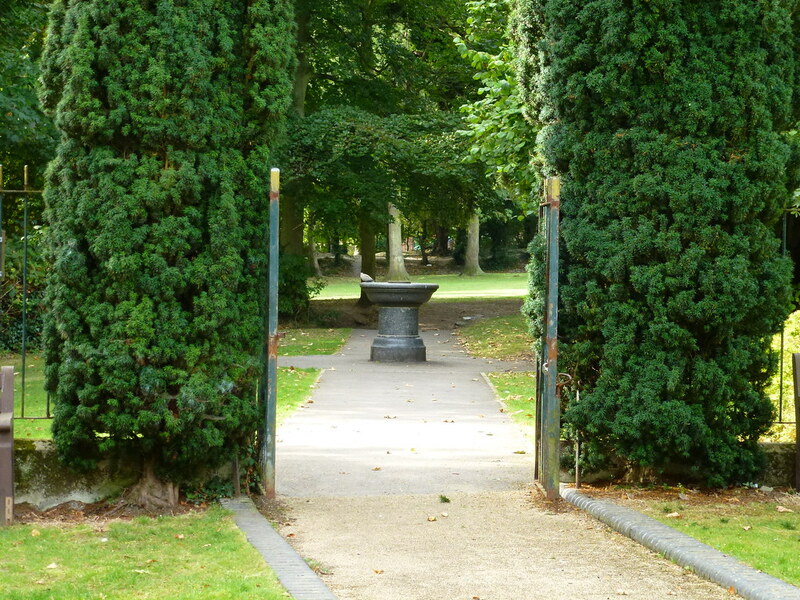 There is parking on nearby residential roads and reasonable access to the café and toilets, from the entrance in Victoria Parade. 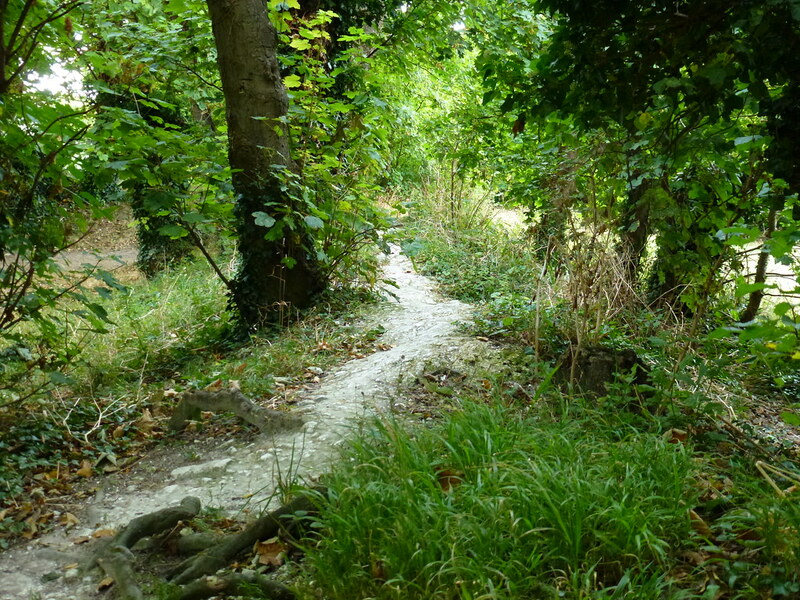 The wide surfaced path that runs through the edge of the park is part of the Viking Coastal Trail, however most of the paths around the park are unsurfaced. 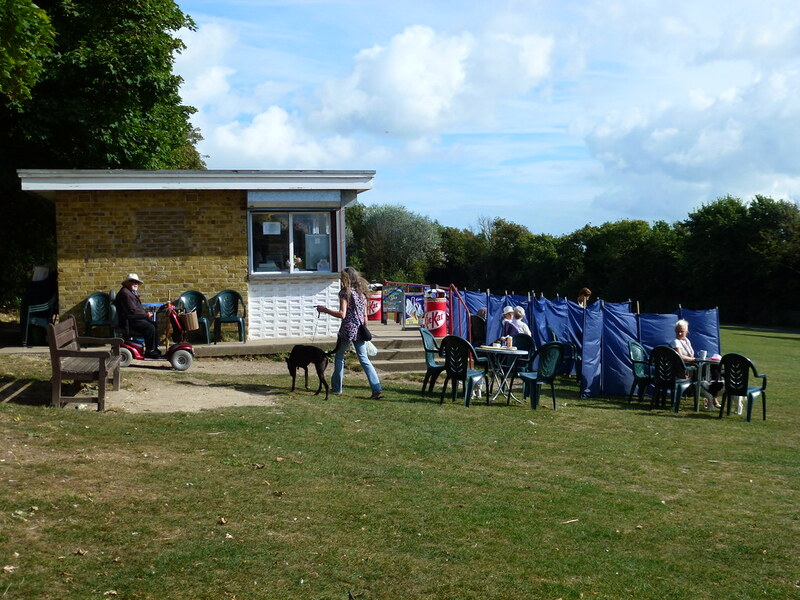 The café offers refreshments and a relaxed place to sit and watch the world go by. 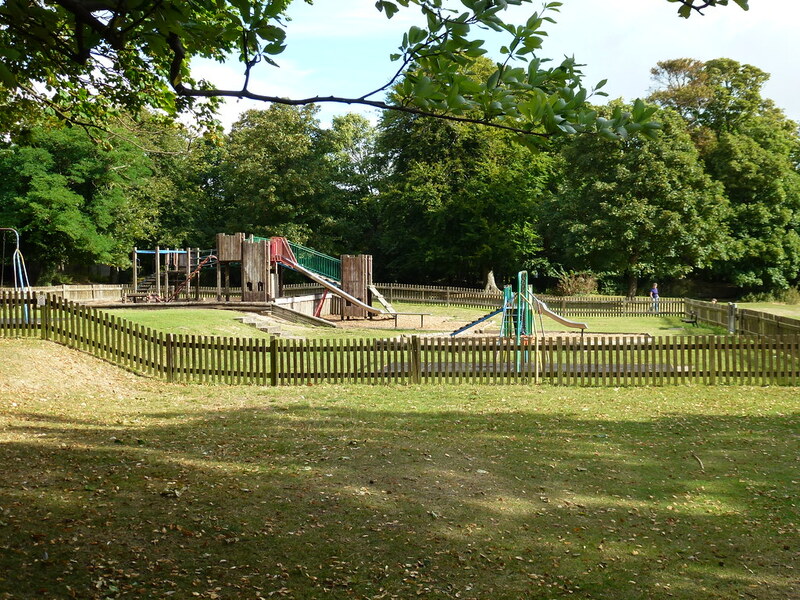 The King George VI Memorial Park is also an important heritage site in Thanet. 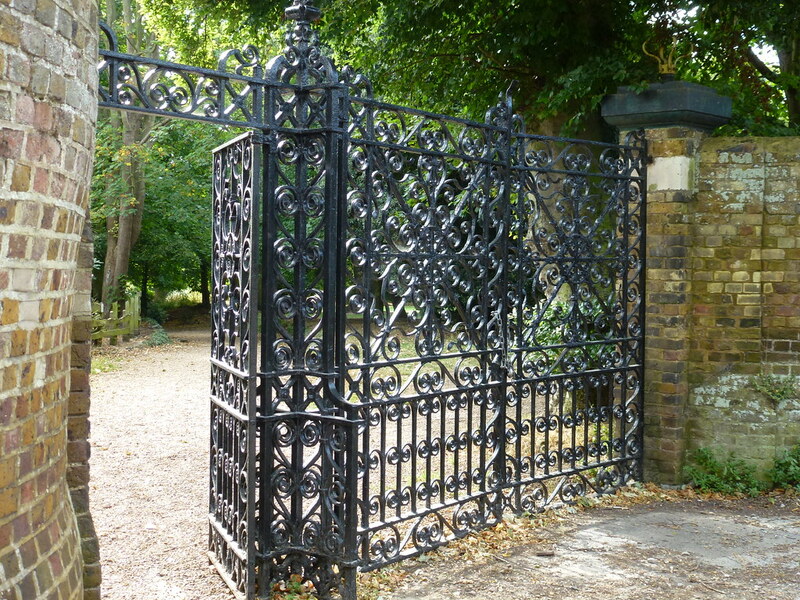 It was formed out of the grounds of East Cliff Lodge, the home for over fifty years of the nineteenth-century philanthropist Sir Moses Montefiore. 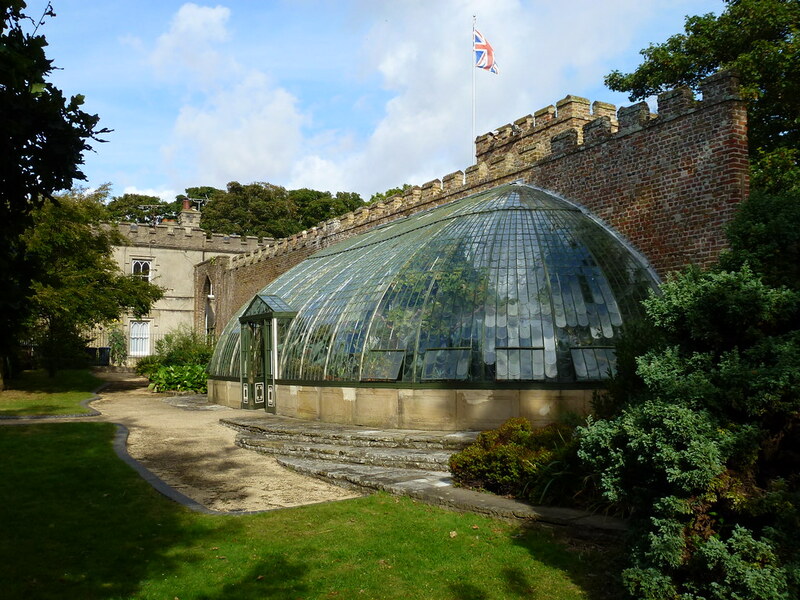 The house was demolished in the 1950s but the stable courtyard survives and the early nineteenth-century Italianate glasshouse is built against its outer side. 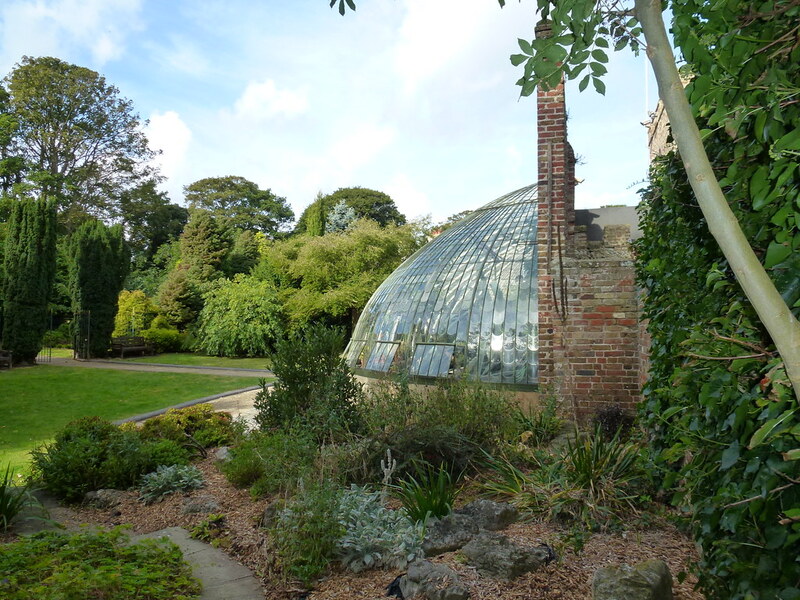 Recently the glasshouse has been restored and it offers a unique insight into Ramsgate’s historical past as well as providing a wonderful backdrop to local events taking place throughout the year.